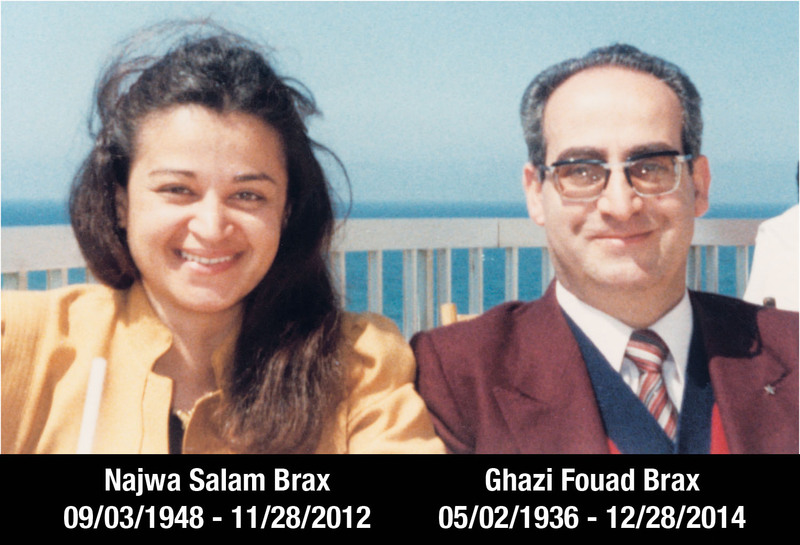 Ghazi Fouad Brax, a great Daheshist and one of the pillars of Daheshism, passed away this day after exactly 2 years and 1 month from the passing of his beloved wife, Najwa Salam Brax. May both live an eternal life of happiness and bliss and may God elevate their Spiritual rank. I will shortly publish some of my experiences with this great Daheshist. Book Relase: A new book titled Essays Inspired By Daheshist Teachings by the late brother in Daheshism, Mr. Salim Onbargi, has been added to the main Daheshism.com Website. The book Essays Inspired By Daheshist Teachings can also be viewed here in PDF Format. the Founder of Daheshism (Part 2) has been added to the main Daheshism.com Website. The Dimensions of Justice According to the Founder of Daheshism (Part 2).